Dr. Keyvan Hadad is a General Pediatrician in private practice in Vancouver and an active member of clinical staff at British Columbia's Children's Hospital and British Columbia's Women's Hospital. He is the Medical Director of the Intermediate Nursery at British Columbia?s Women's Hospital and a Clinical Associate Professor in the Department of Pediatrics at the University of British Columbia. Dr. Hadad received the Postgraduate Teaching Award in Family Practice in 2006, 2007, 2008, and 2010 and was also awarded the British Columbia Children's Hospital Outstanding Hospital-based Pediatrician in 2009. He is an active member of the British Columbia Pediatric Society and the Canadian Pediatric Society. He is a Past-President of the North Pacific Pediatric Society and past Medical Director of the Vancouver International Marathon. Dr. Hadad obtained his MD from the University of Western Ontario and completed Pediatric training at the University of British Columbia. He also holds a Masters in Heath Sciences degree from the University of British Columbia. ( Dr. Keyvan Hadad, Pediatrician, Vancouver, BC ) is in good standing with the College of Physicians and Surgeons. If you are looking for local services or treatment in the office or hospital from a Pediatrician, contact a provider such as ( Dr. Keyvan Hadad ) with this phone number to inquire if they are accepting patients or you need a referral. . The speaker in the video may have no association with ( Dr. Keyvan Hadad, Pediatrician, Vancouver, BC ). ( Dr. Keyvan Hadad, Pediatrician ), may talk about some of the conditions and some of the treatment options shown in the videos on HealthChoicesFirst. Always talk with your health care practitioner about the information you learnt from the videos in regards to treatments and procedures the healthcare practitioner could perform and if they would be appropriate for you. Remember good information is the corner stone to understanding your condition or disease. Please contact ( Dr. Keyvan Hadad, Pediatrician, Vancouver, BC ) to enquire if this health care provider is accepting new patients. Clinical Associate Professor in the Department of Pediatrics at the University of British Columbia. 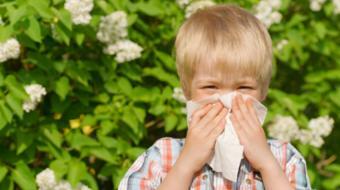 Dr. Keyvan Hadad, MD, MHSc, FRCPC, Pediatrician, discusses asthma diagnosis, treatment & prognosis. 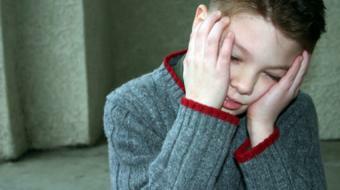 Dr. Keyvan Hadad, MD, MHSc, FRCPC, Pediatrician, discusses childhood headaches. 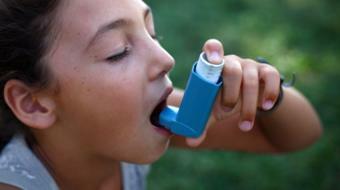 Dr. Keyvan Hadad, MD, MHSc, FRCPC, Pediatrician, discusses How do you know if you have the right childrens asthma plan?. 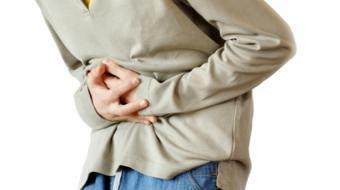 Dr. Keyvan Hadad, MD, MHSc, FRCPC, Pediatrician, discusses abdominal pain. 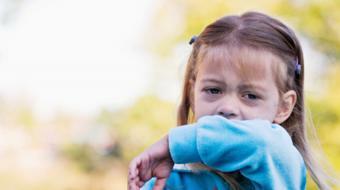 Dr. Keyvan Hadad, MD, MHSc, FRCPC, Pediatrician, discusses childhood cough. 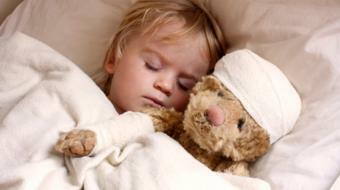 Dr. Hadad is an excellent pediatrician. Thoughtful, kind, patient oriented, intelligent, and knowledgeable. We could not be luckier to have found Dr. Hadad. 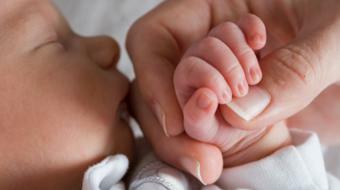 I recommend any parent wanting to find good care for their infant/toddler/child to ask for a referral to Dr. Hadad. He fits all his patients in and always answers your questions. He's approachable and invites you to ask questions through emails and responds to them. As new parents, we are incredibly fortunate to have met Dr. Hadad. Love Dr. Hadad. Best doctor I've ever worked with. Personable, kind, respectful, patient, and super smart and clear. As good as it gets. He talks to you and diagnoses the problems just like a family member, not as a stranger!!! Trying to determine whether it’s a Chronic Cough vs Asthma in a Young Infant? Testing and treatment may come from your family physician, a respirologist, and/or a pediatrician. 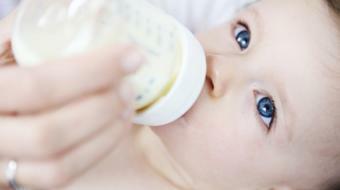 To find out more, visit a Pediatrician in Vancouver, BC, such as Dr. Keyvan Hadad. When Managing Constipation In a Child, you may consult with your family doctor, a gastroenterologist and/or a pediatrician, a physician who specializes in children’s health. 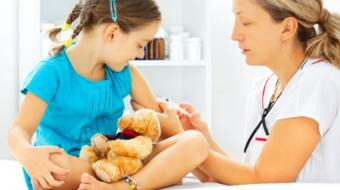 Set up an appointment with a local Pediatrician in Vancouver, BC, such as Dr. Keyvan Hadad.